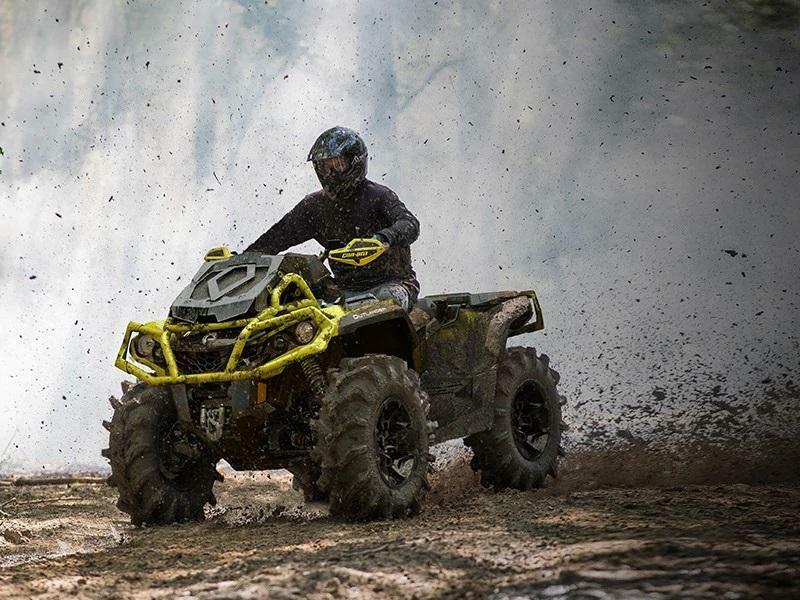 A new ATV will help you get through the woods and trails quickly. Check out our ATV for sale at Yellowstone Adventures. 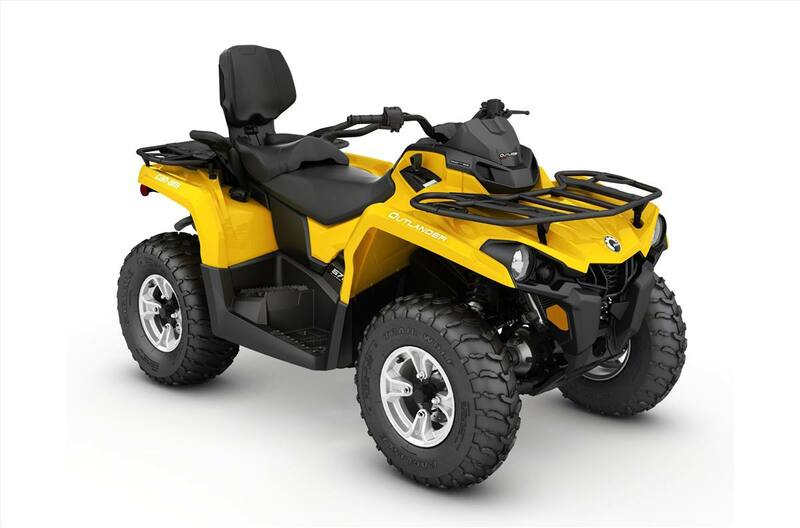 Our staff will help you see if our ATV will be the right one for you. Stop by our dealership today, in West Yellowstone, MT to see if it's the right fit for you!